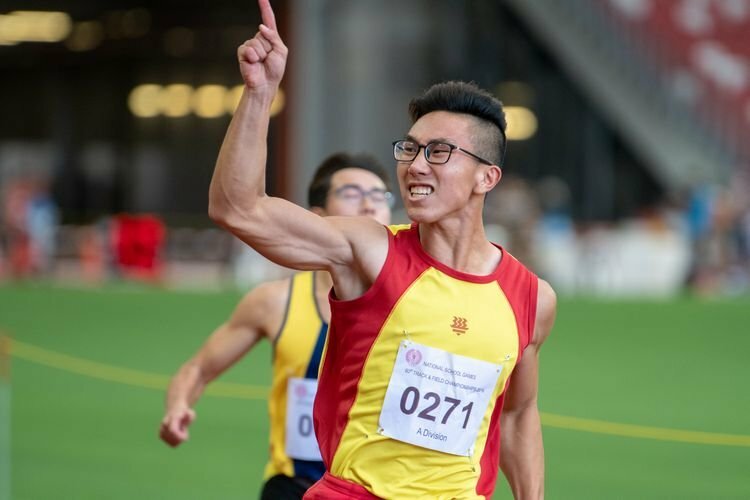 NTU, Thursday, January 17, 2013 — Calvin Kang has done what most of us would find hard to do — he has put his university education on hold to train full time this year. 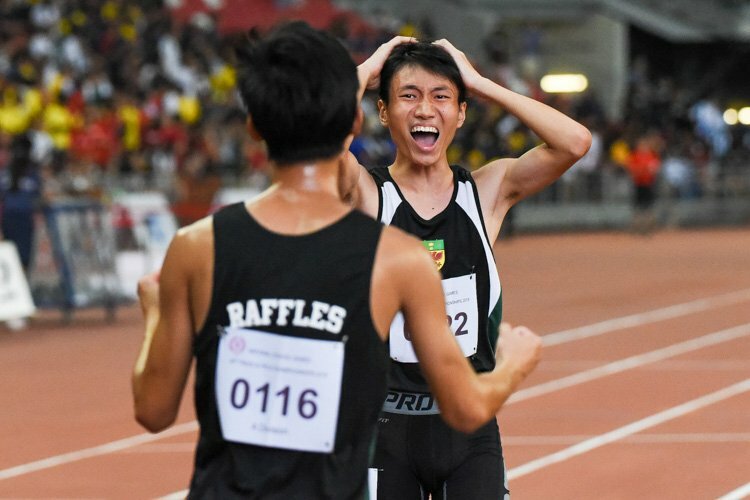 Calvin will take a one-year break from his degree studies in Sport Science and Management (SSM) at the Nanyang Technological University. 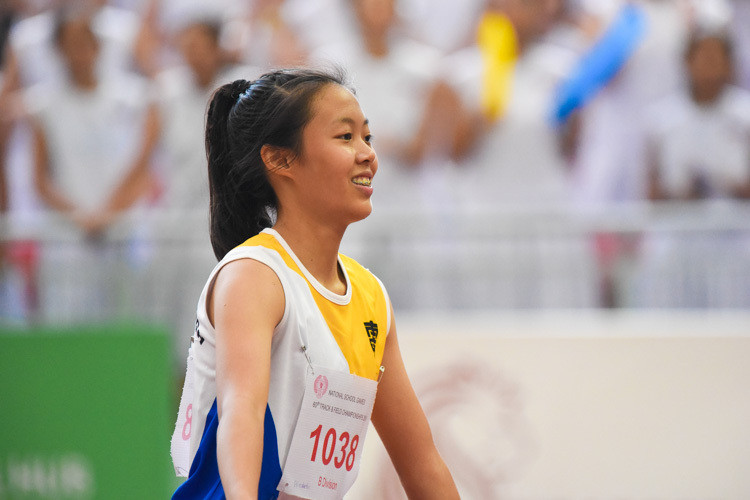 “Not many Singaporeans would pursue the path of being a professional athlete in Singapore,” said Calvin. Calvin added that he was delighted to be given the chance to pursue his dreams. 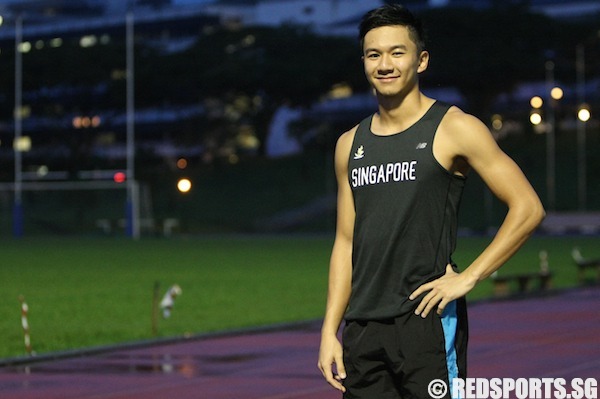 His teammates Lee Cheng Wei and Gary Yeo will also train full time. 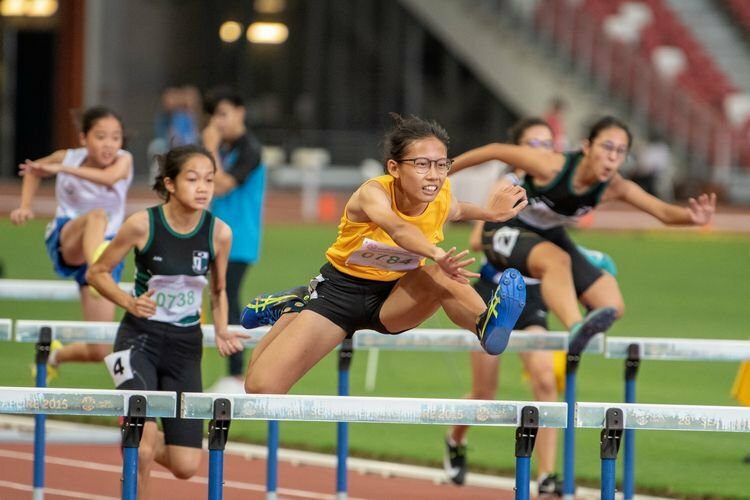 Cheng Wei is a trainee teacher at the National Institute of Education (NIE) while Gary Yeo is from the Singapore Management University. 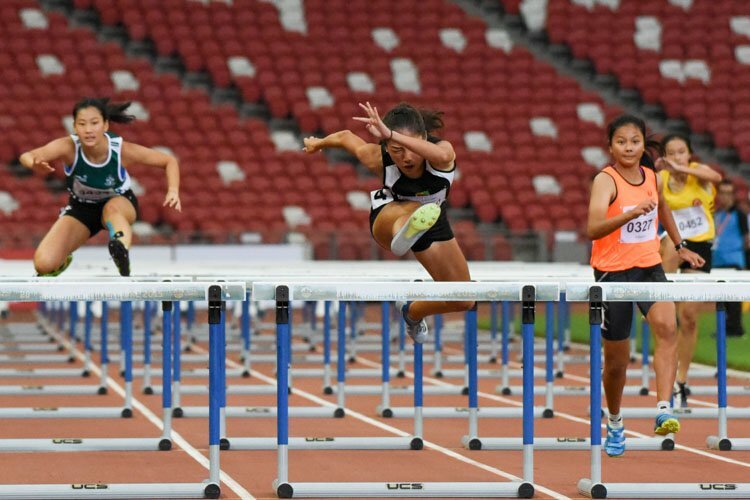 Calvin, who represented Singapore at the 2008 Olympic Games in Beijing, was given the opportunity by the Singapore Athletic Association (SAA) to turn professional on January 14th, 2013. 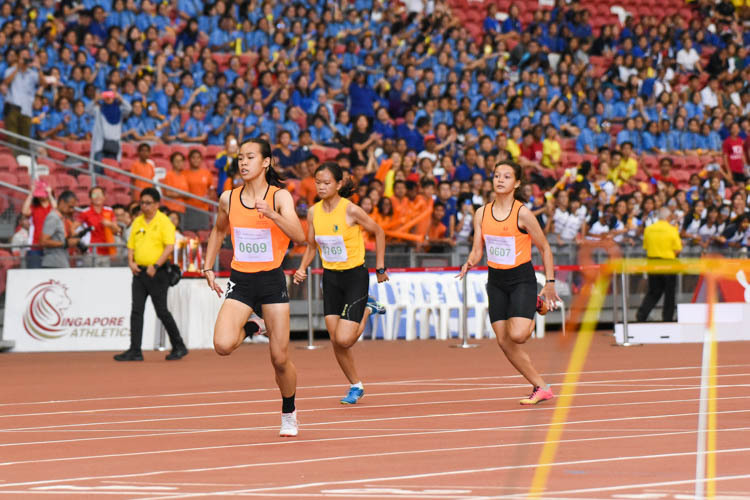 The full-time athletes will each receive a monthly training allowance of $2,000. 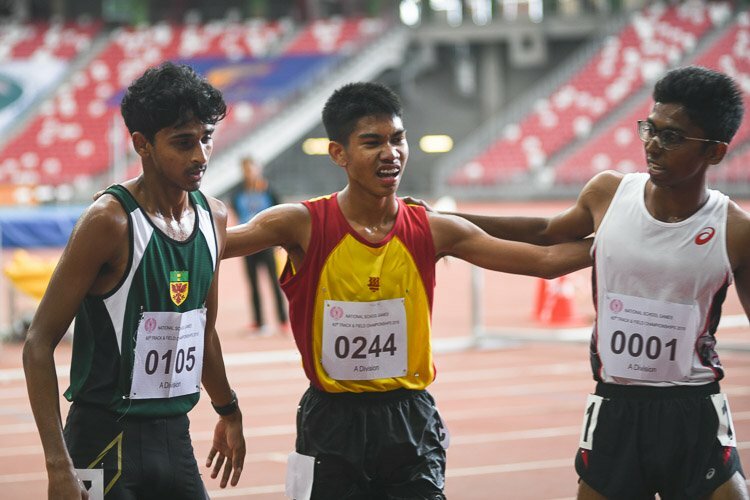 Calvin and his fellow teammates, Gary Yeo, Elfi Mustapa, Lee Cheng Wei and Amirudin bin Jamal, are gunning to qualify for the IAAF World Championships which will be hosted by Moscow in August, enroute to making an impact at the 2013 Myanmar SEA Games. 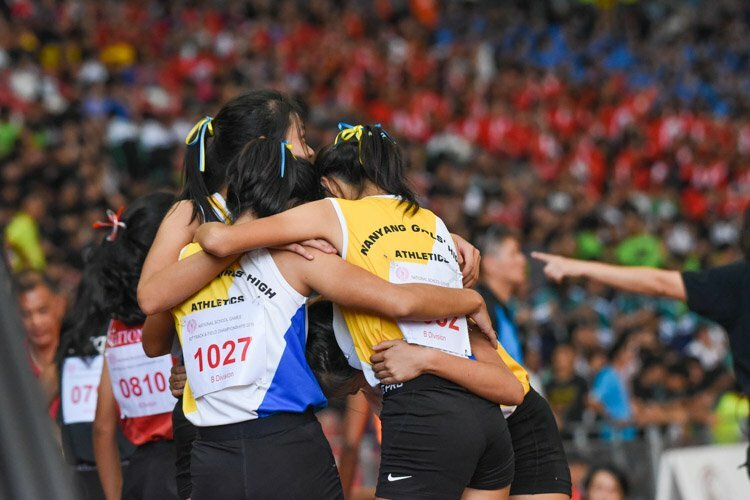 The team holds the national 4x100m relay record of 39.58s, just 0.38s outside the qualifying mark for the World Championships. 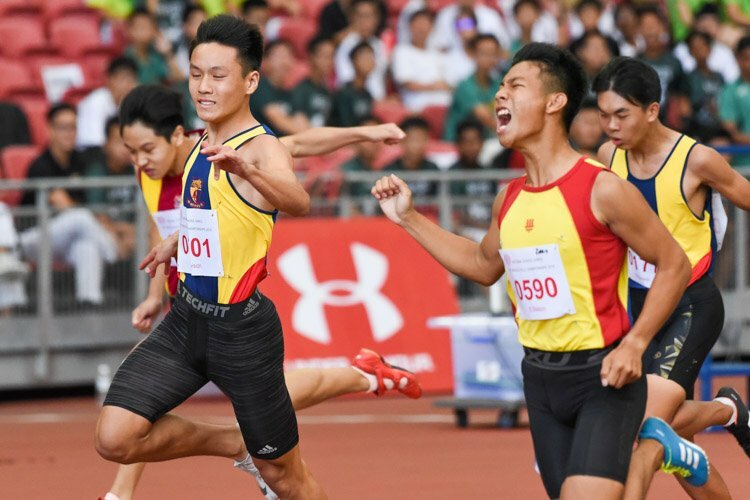 This group of men is the fastest 4x100m relay team in Singapore athletic history, having set the five fastest timings of 39.58 seconds, 39.73s, 39.82s, 39.83s and 39.91s. 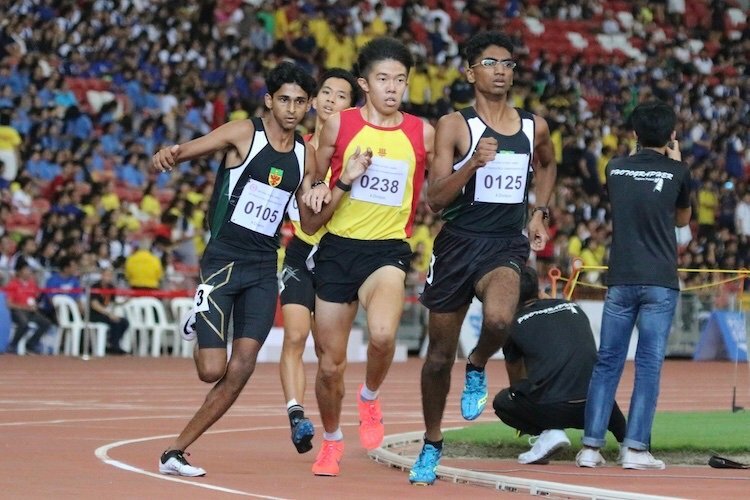 Calvin last competed in the ASEAN University Games competition in December 2012, where he finished third in the 100m in 10.57s in Laos. 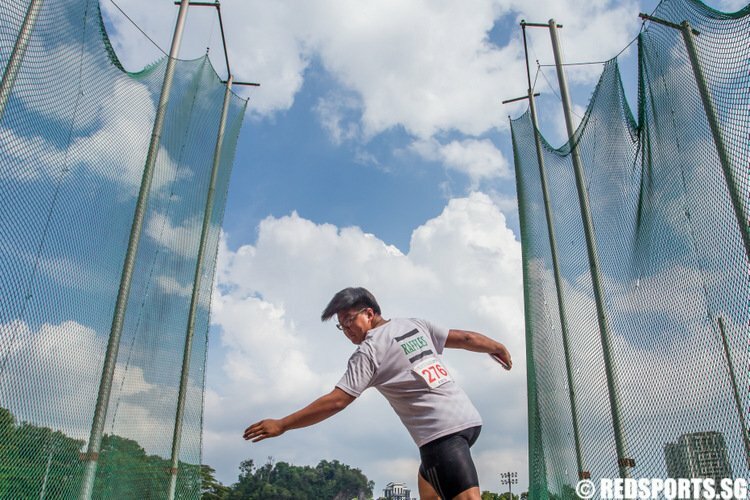 In the same season, he also set a new personal best of 10.52s and clocked 4 sub-10.60s races.